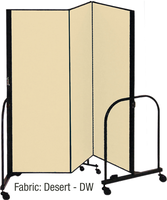 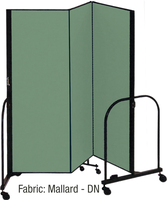 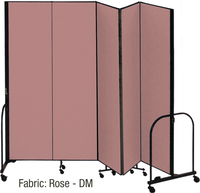 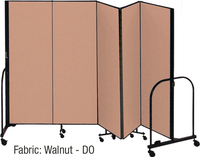 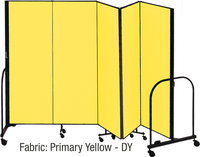 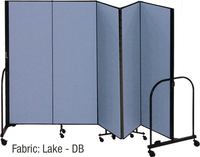 Looking for an easy to move room divider that anyone can set up easily? 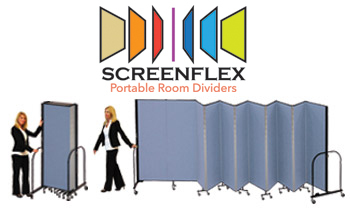 Screenflex has the right solution! 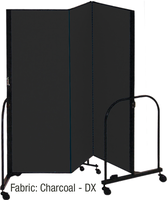 Look to the Screenflex FREEstanding™ units to provide an outstanding room divider that sets up easily and provides an attractive visual and sound barrier to any large space! 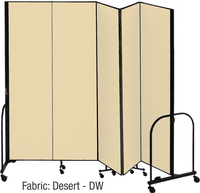 Choose from a wide selection of heights and lengths for any use!